Left-wing parties are talking right and right-wing parties are talking left. 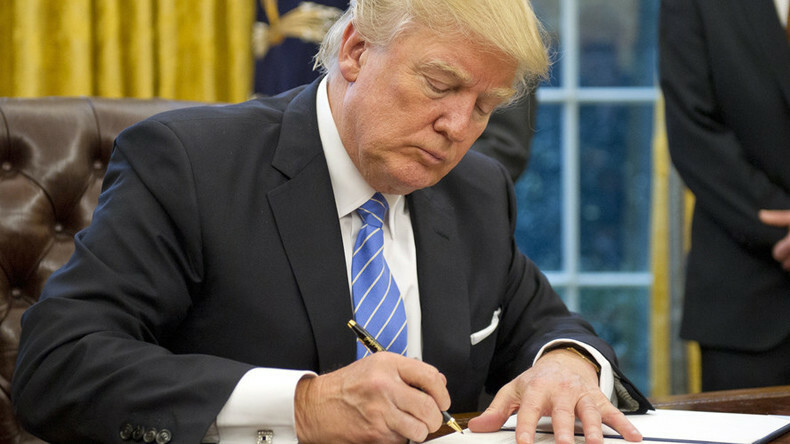 President Trump just scrapped the “free trade” TPP and put the effective abolition of NAFTA on the table. And in the same week, the American labour unions emerged from a rare visit to the White House saying they had been treated with “unbelievable respect.” Andrew Murray is Chief of Staff at Britain’s biggest trade union UNITE and right-hand man to Len McCluskey. He’s also a member of the TUC General Council, so we thought it would be a good idea to hear his thoughts on the seismic changes currently taking place. After the recent Al Jazeera documentary series which shed a spotlight on the alleged role of the Israeli Embassy in the corridors of power in Britain, including the claim that “almost all” Britain’s Conservative MPs are members of the Friends of Israel and that their Labour counterpart is large, powerful, and pro-active, we take a look at inner-party conflict within the Labour party itself. Merseyside is on the frontline of this struggle, although there are many fissures and normal re-selection procedures will likely be suspended protecting several MPs thought to be under threat of replacement. So we invited veteran activist Audrey White from Liverpool Riverside into the Sputnik studio to tell us just what is going on there.